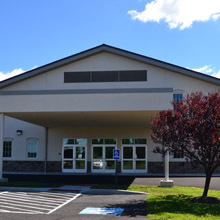 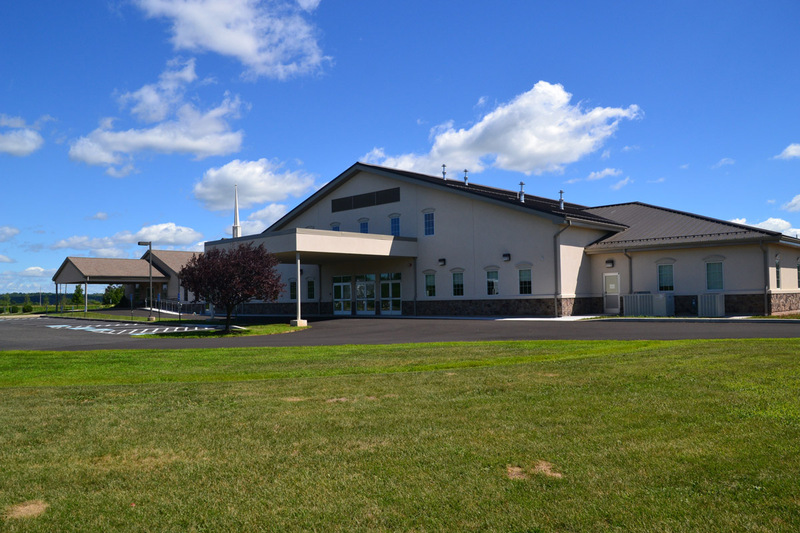 Hopewell Christian Fellowship Church ConstructionEcclesiastical construction or church building construction is one type of custom construction that we love to provide. 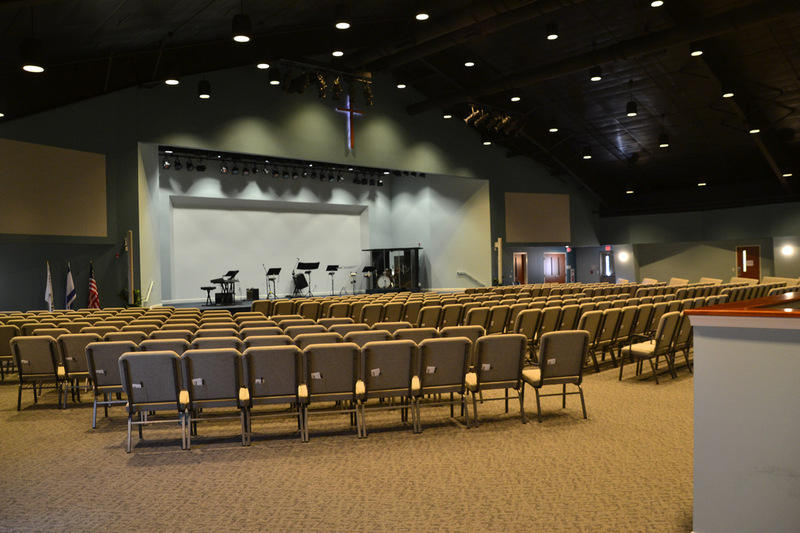 We would love to discuss your church growth plan and provide a building plan that can help you grow. 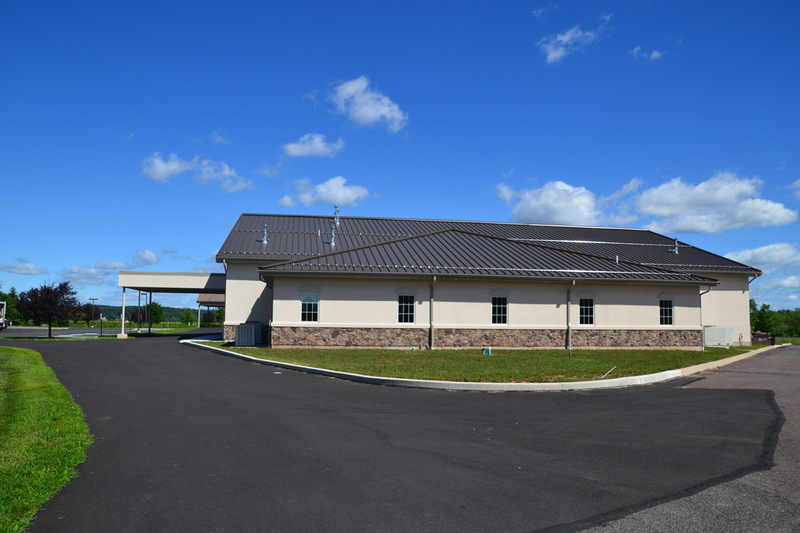 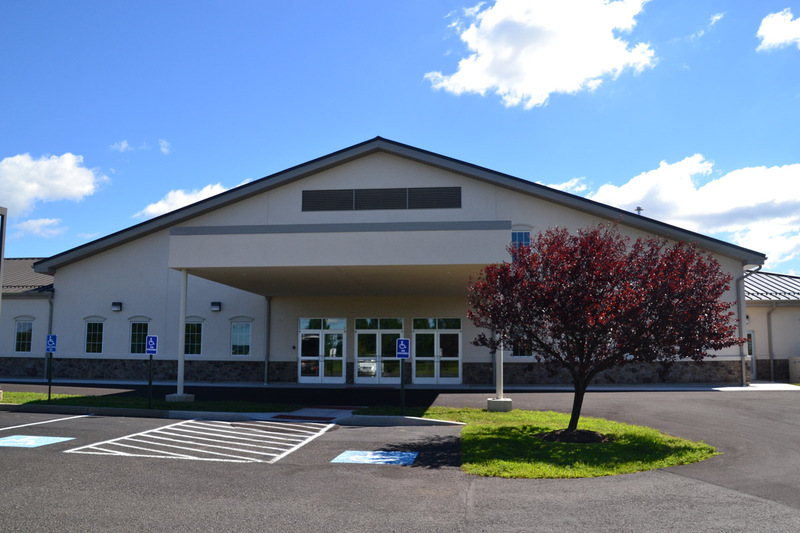 Features:This addition to a previous Hopewell church building we built for them integrates seamlessly with their growth plan. 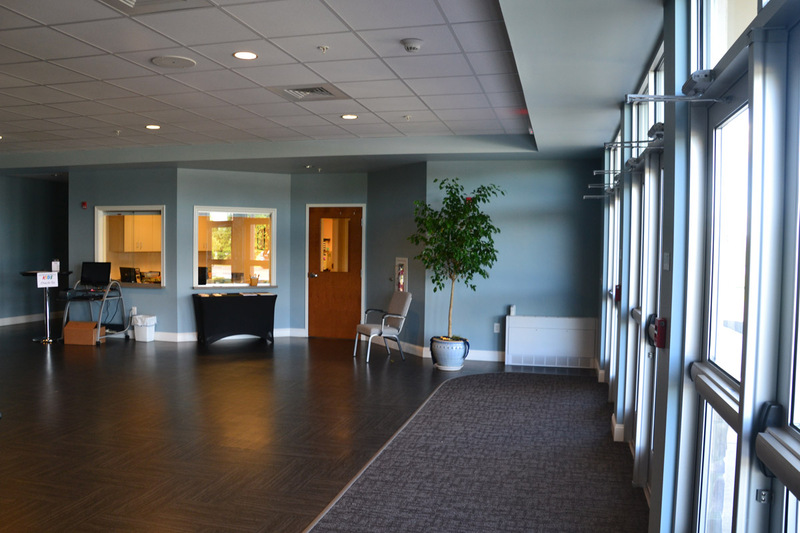 Features:The main entrance gives handicap accessible access to the sanctuary, offices, classroms and coffee shop. 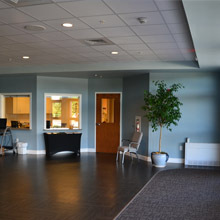 Features:The lobby provides immediate access to sanctuary, offices, coffee shop and classrooms. 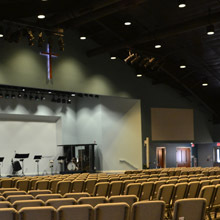 Features:This sanctuary features a main stage, sound booth, mezzanine area (not shown) and multiple points of access. 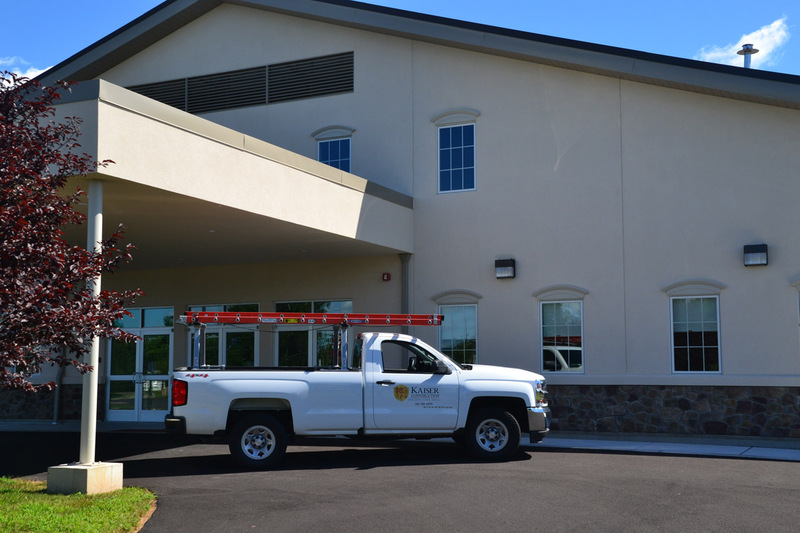 Features:Accessibility is important to Hopewell. 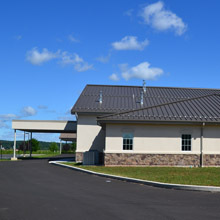 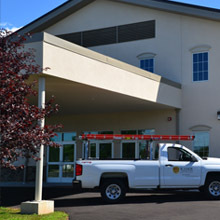 This portico provides drive-through, covered access to the main lobby areas. 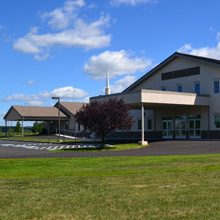 Features:This side-view also shows a secondary road access point to accommodate heavier traffic as the church grows.